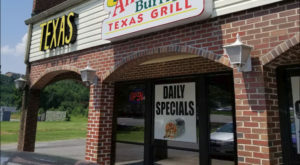 It’s no secret Alabama is well known for its variety of mouthwatering food. 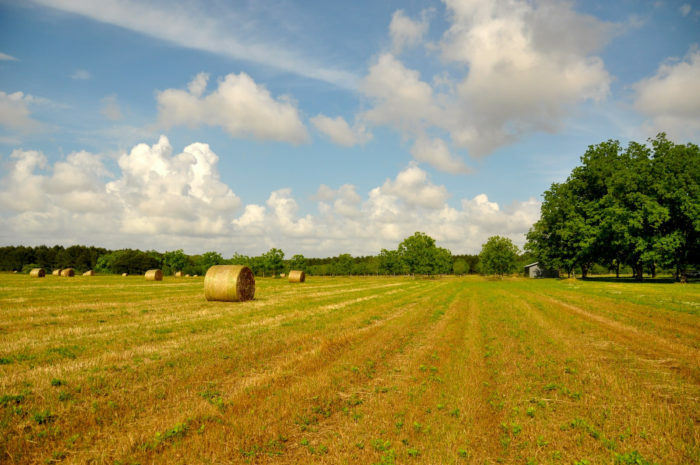 From Southern homestyle favorites to flavorful ethnic cuisine, there’s something to satisfy all palates here in the Yellowhammer State. 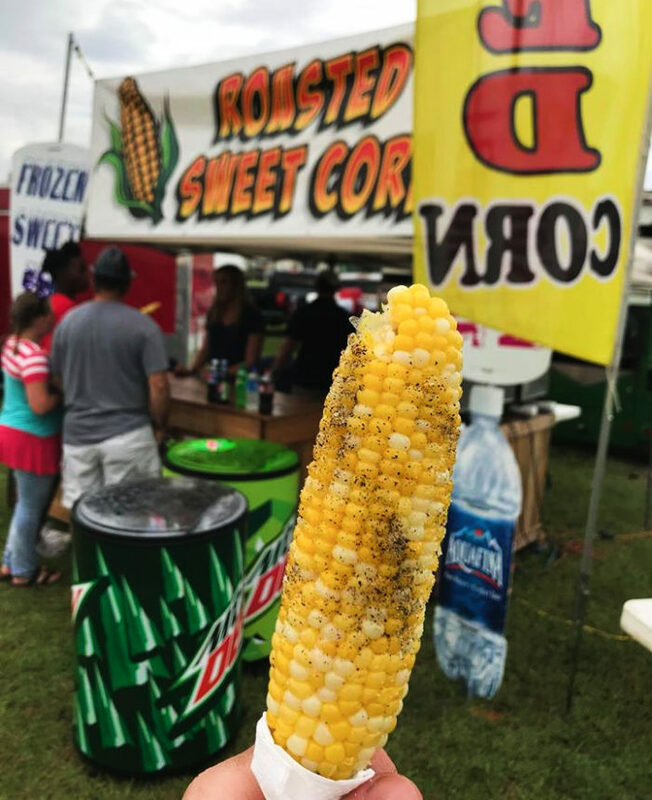 There’s no better way to experience Alabama’s delicious food than by attending some of the state’s best food festivals. 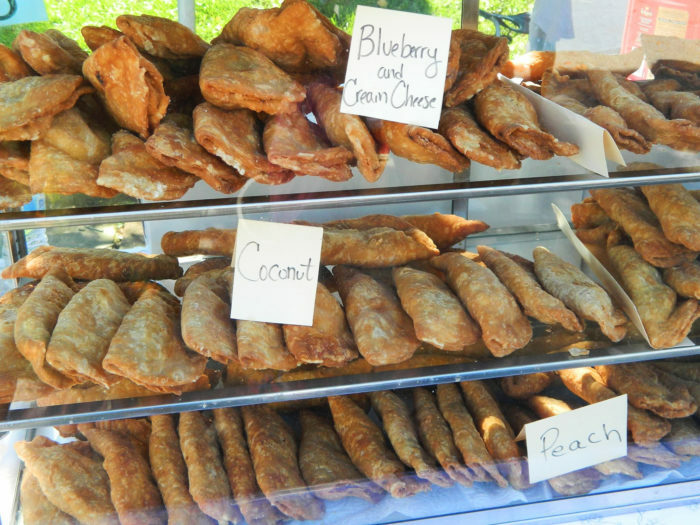 Listed below are seven food festivals in Alabama you should definitely attend this year. 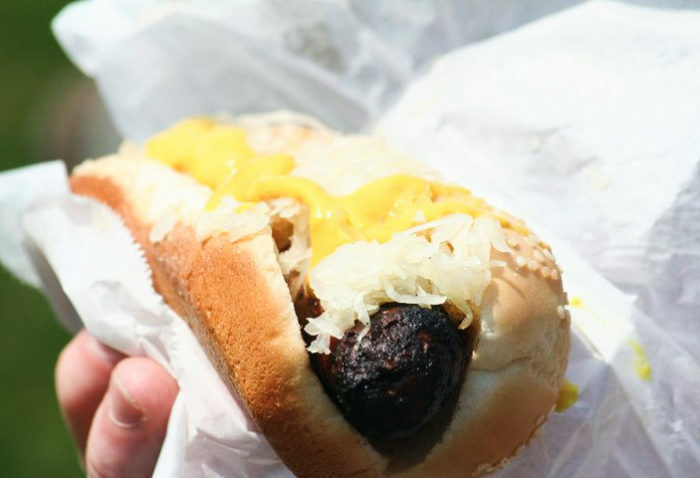 The Elberta German Sausage Festival will feature Elberta's famous German sausage and sauerkraut, live entertainment, more than 200 arts and crafts booths, carnival rides, and more. The purpose of this food festival is to raise money for Elberta's Volunteer Fire Department. The Elberta German Sausage Festival will take place March 30, 2019. Hours: 8:00 a.m. to 5:00 p.m. 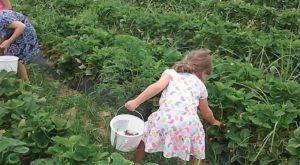 The Baldwin County Strawberry Festival, which began in 1987, will occur this spring at Loxley Municipal Park. 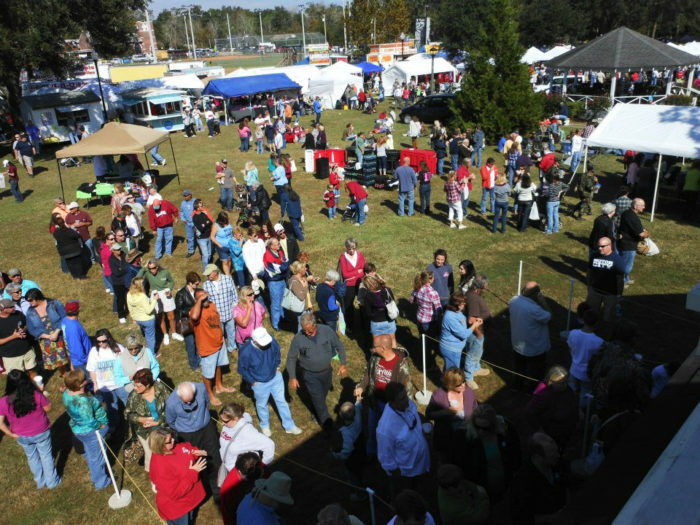 It'll feature more than 180 arts and crafts exhibitors, a variety of food vendors, carnival rides, an antique auto show, live music, and more. 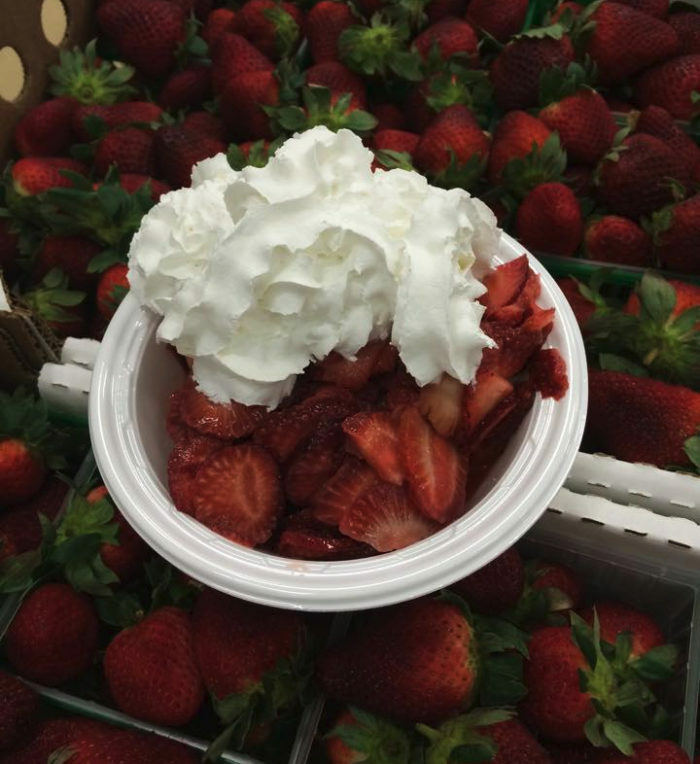 The Baldwin County Strawberry Festival will take place April 13-14, 2019. Hours: 9:00 a.m. to 5:00 p.m. 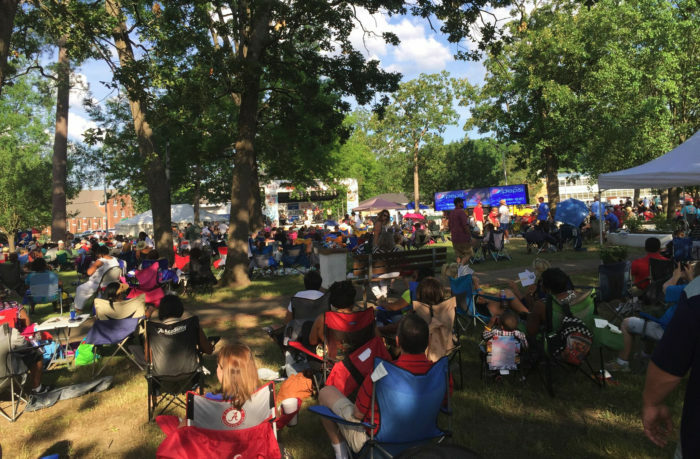 This year marks the 10th annual Bob Sykes BBQ & Blues Festival, which will be held at DeBardeleben Park in Bessemer. 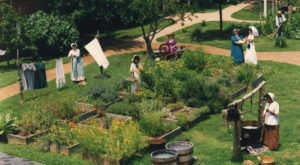 It'll feature live music and a variety of food, including delicious barbecue from Bob Sykes. 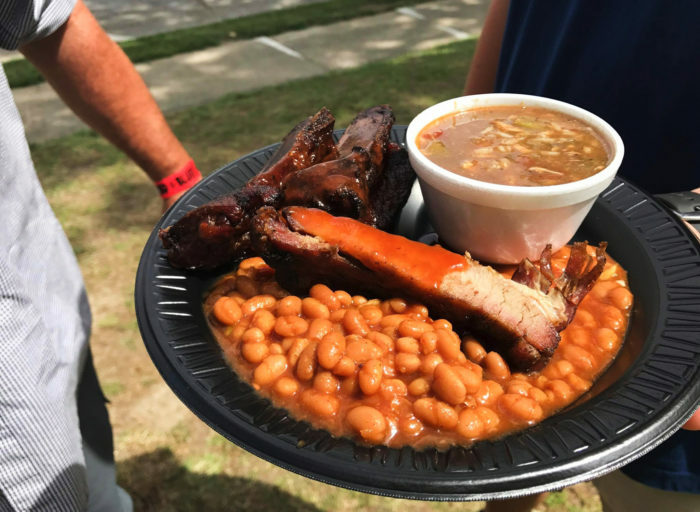 The Bob Sykes BBQ & Blues Festival will take place April 27, 2019. Hours: 12:00 p.m. to 8:00 p.m. 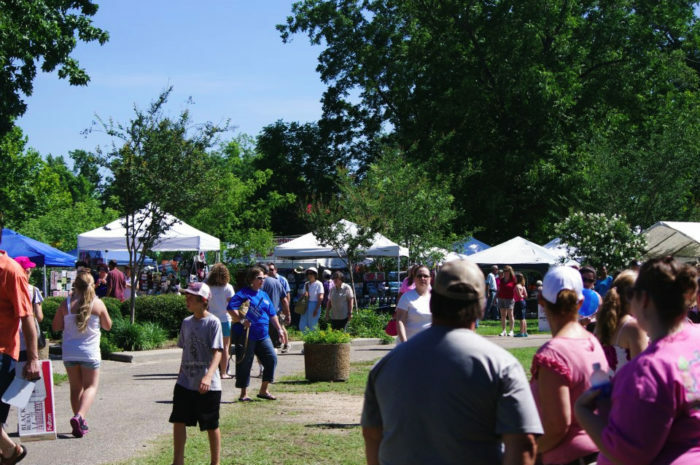 The Alabama Blueberry Festival will be located at Jennings Park this summer. 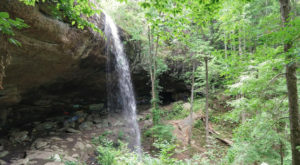 It'll feature arts and crafts vendors, a car show, live entertainment, and more. 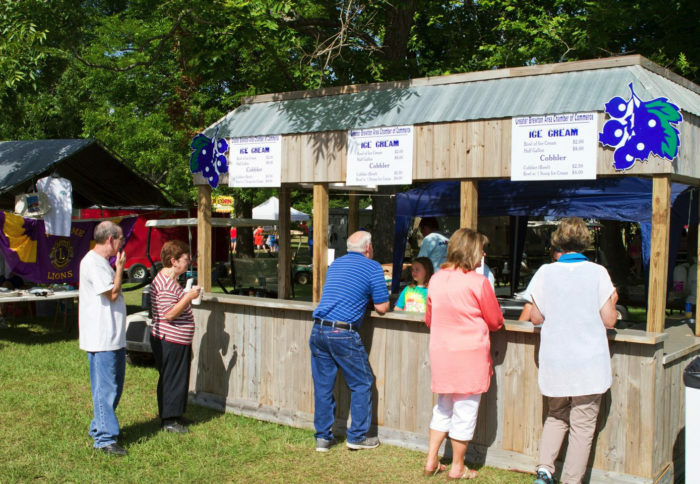 It's home to the "original" blueberry ice cream, which is made especially for the festival. The Alabama Blueberry Festival will take place June 15, 2019. Hours: 8:00 a.m. to 3:00 p.m. 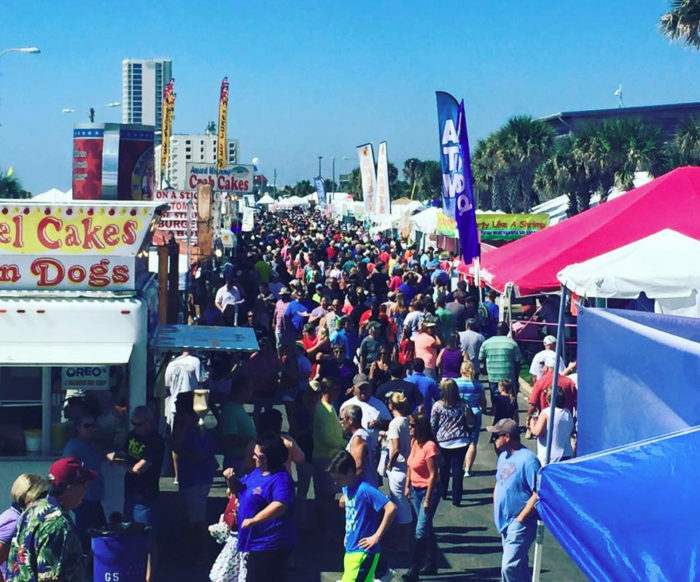 This fall, the Annual National Shrimp Festival will celebrate its 48th year. 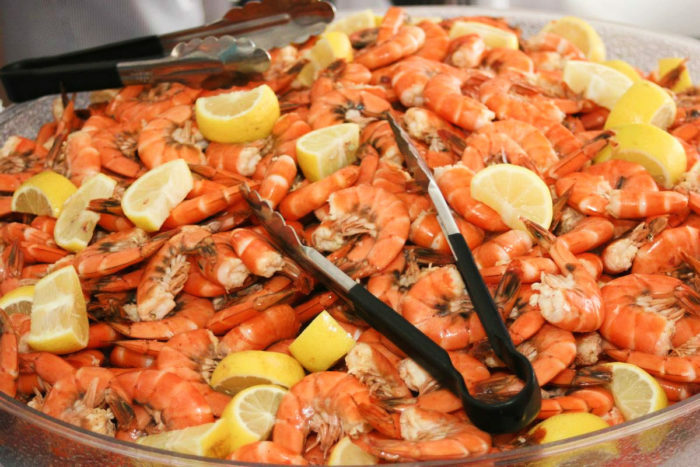 This Gulf Coast food festival specializes in all things seafood, including the tastiest shrimp you'll ever eat. It's also one of the best food festivals in North America. 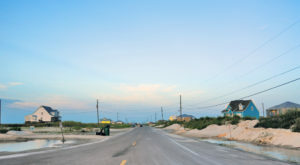 The Annual National Shrimp Festival will take place October 10-13, 2019. Hours: Friday-Saturday, 10:00 a.m. to 10:00 p.m.; Sunday, 10:00 a.m. to 5:00 p.m. 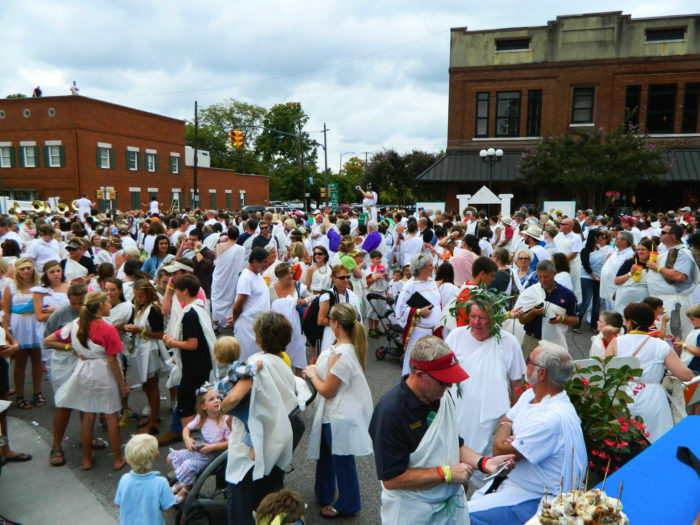 The Athens Grease Festival, which is held each year in downtown Athens, is one of Alabama's most unique food festivals. 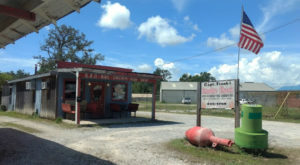 It specializes in fried foods, including fried pies, fried okra, fried Twinkies, fried Snicker bars, funnel cakes, and more. 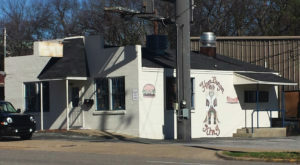 The Athens Grease Festival will take place October 19, 2019. Hours: 11:00 a.m. to 7:00 p.m. 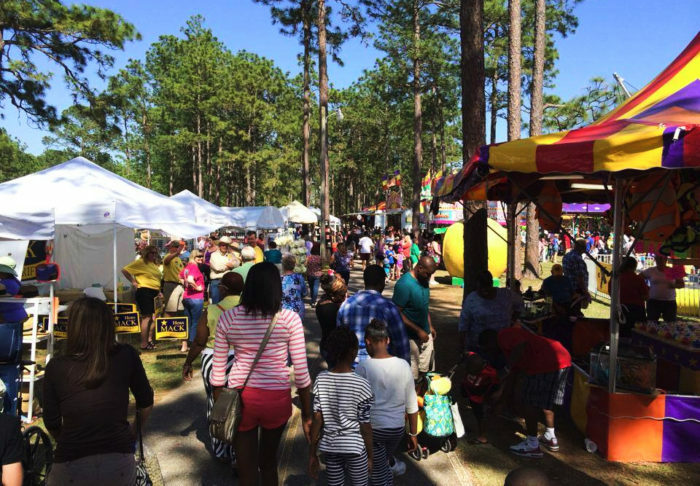 The National Peanut Festival, which is held at Dothan's fairgrounds, is the nation's largest peanut festival. It features a variety of food, including roasted corn, corn dogs, funnel cakes, and of course peanuts. 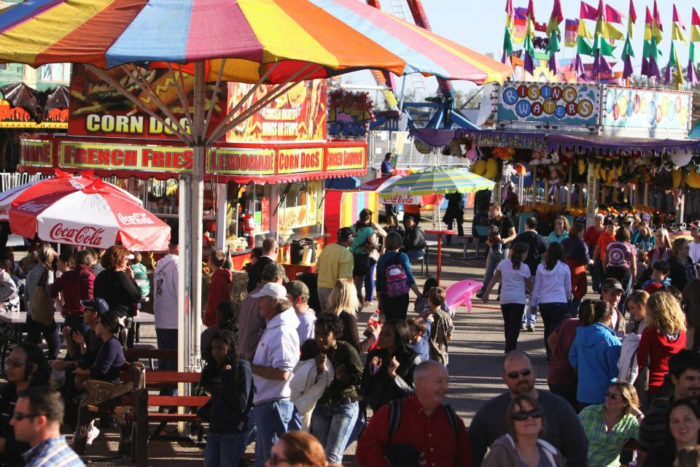 More than 200,000 fairgoers are expected to attend the festival this year. The National Peanut Festival will take place November 1-10, 2019. Hours: 8:00 a.m. to 8:00 p.m.
Are you planning to attend any of these amazing food festivals this year? If so, please let us know in the comments. 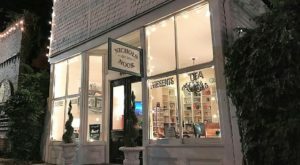 For a list of Alabama’s most iconic foods, many of which you’ll find at food festivals throughout the state, click here.